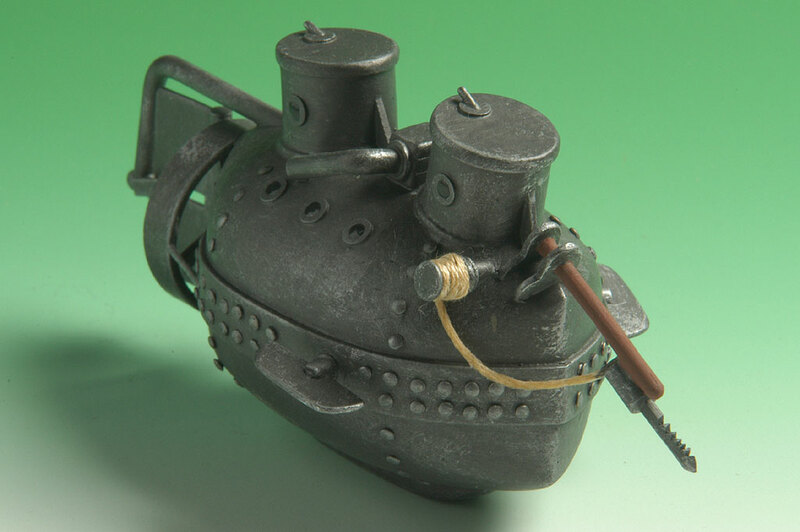 The first submarine to sink a ship. Built by Horace Hunley for the Confederated States of America, it sank one unionship during the civil war. However, the Hunley and its eight operaters did not return from this mission. Can I buy a built Hunley for him or do you have kits available. I'll take two if you have them. Thank you! Awesome builds! I am amazed at the detail of your creations. I watched a documentary on the Hunley and this is a great tribute to them. Fine job on all your models.